Product prices and availability are accurate as of 2019-04-16 15:34:12 UTC and are subject to change. Any price and availability information displayed on http://www.amazon.com/ at the time of purchase will apply to the purchase of this product. 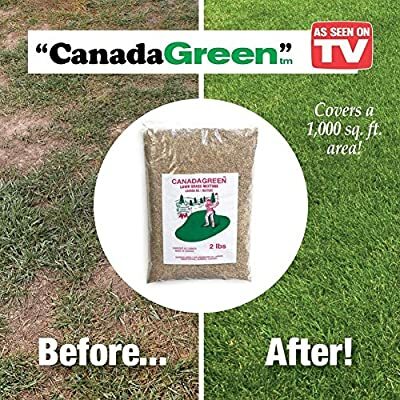 Does your lawn have some bare spots? Is it a little thin? 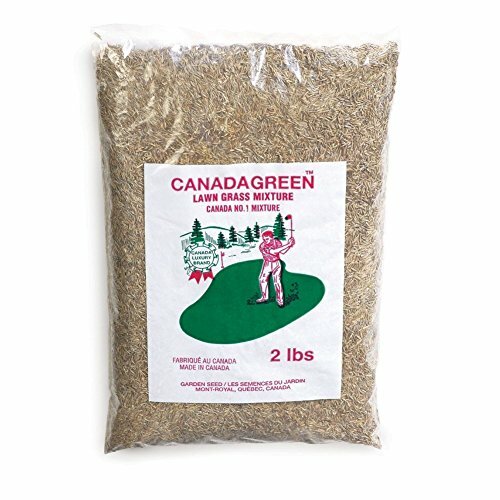 Thicken your lawn and repair those bare spots with CANADA GREEN, a fine grass seed mixture that grows healthy, rich, green grass. Planting and cultivating instructions included on the bag. 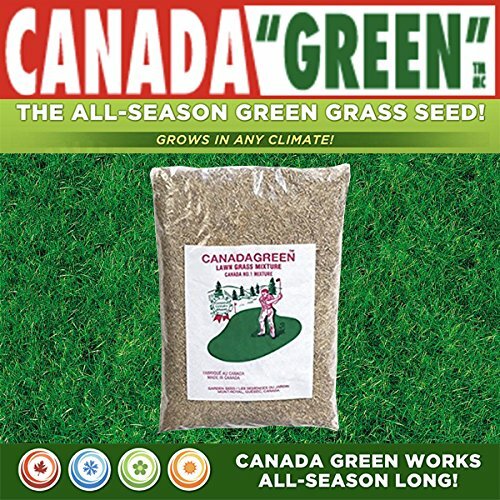 48.3% Creeping Red Fescue, 26.2% Annual Ryegrass, 25.5% Kentucky Bluegrass. 6 lb bag.